A visit to this metropolis in the mountains will give you so much more than a Rocky Mountain high. The Unsinkable Molly Brown resided in Denver and still gives inspiration to other unsinkable women around town. The female entrepreneurs, restaurant owners and butchers of Denver keep this town bursting with creativity at the foothills of the Rockies. Jennifer Jasinski and Beth Gruitch are an unstoppable duo in Denver. Together they run four amazing restaurants, each unique in cuisine and design, but consistent in high-quality culinary experiences. Rioja's menu is Mediterranean inspired and influenced by local and seasonal products. The copper-topped bar and lively dining room make it a perfect space to toast to the amazing women of Denver! 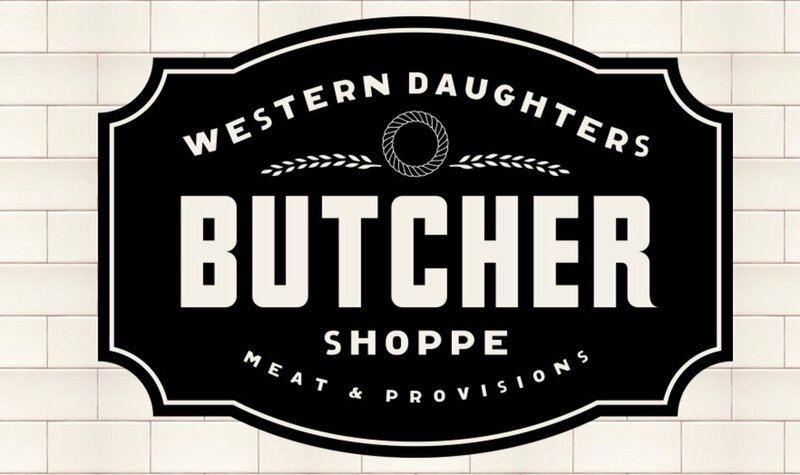 Calling on her western roots, Kate Kavanaugh started this locally sourced butcher shop with two locations in Denver. All meats are raised and harvested within 150 miles of the city. Kate goes to great lengths to establish relationships with the farmers, making sure that the meat she sources comes from sustainable farms that leave the land better than it started. Yes Way, Kate! Teri Rippeto was an early leader in the farm-to-table movement in Colorado and started this rustic restaurant with her dad back in 1997. The menu changes monthly to ensure that the food is locally sourced and seasonally driven. While each dish is nearly perfect, the dining experience is meant to be relaxing and natural. Potager is also a wine bar where you can snuggle up to the bar and enjoy a glass of wine if the dining room is full.